As part of its social responsibility initiatives and to further promote good governance practices world over, Cambridge IFA is spearheading a global initiative to promote best practices in governance and sustainability. 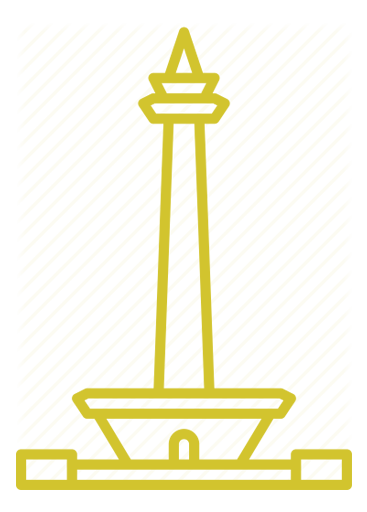 The Global Good Governance Awards or 3G Awards celebrate individuals, governments, public and private institutions and NGOs that demonstrate making governance and sustainability a strategic priority of their organisations. The 3G Awards are premier awards programme that highlights excellence in good governance and commitment to social welfare in 3 major streams: Government & Politics, Corporate Sector, and Social Sector & Philanthropy. The 3G Awards promote good governance and commitment to social welfare by: Recognizing leadership efforts of individuals, governments, corporations and NGOs in practicing good governance principles in their functioning; Recognizing implementation of innovative practices, programmes and projects that promote the cause of good governance, transparency and social responsibility; and Enthusing governments, corporates and NGOs in focusing on good governance and social responsibility practices. Since its debut, over 50 awards have been presented to some exceptional individuals and institutions drawn from more than 15 countries from different continents. These include public sector individuals and organisations, businesses from the airlines industry, tourism, financial services, manufacturing, education and energy; and social sector organisations serving different causes in health, women empowerment and children welfare. The inaugural 3G Awards ceremony was held in the historical city of Istanbul, Turkey in 2016. In the following year, the vibrant city of Dubai became host to the second 3G Awards ceremony. The Choice of Dubai was strategic, in recognition of the UAE's commitment to the highest standard of corporate governance and transparency. For the third 3G Awards, Kuala Lumpur, Malaysia has been chosen to become the next host city. 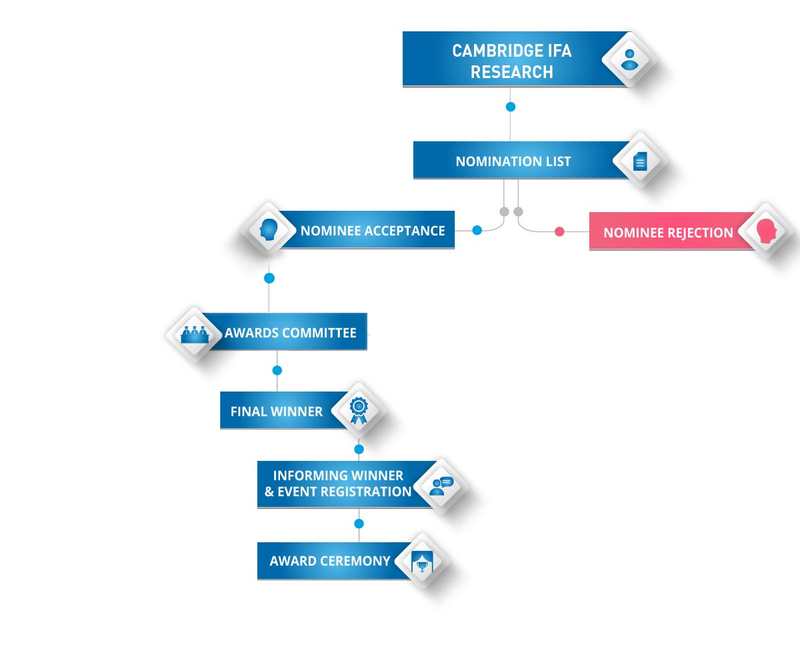 The awards are based on a proprietary methodology — 3G Methodology - which is developed by Cambridge IFA. The 2019 awards ceremony will take place in Jakarta, Indonesia on March 14th, 2019. Global Good Governance Awards “3G Awards” are based on a proprietary methodology “3G Methodology” developed by Cambridge IFA. 3G Methodology is based on a score card called “3G Card”. Commitment to operate ethically and legally, with integrity, transparency and accountability. Promote best practices in social responsibility, economic viability, and environmental stewardship. Promote sustainable practices and initiatives that embrace the triple bottom line: economics, social equity and environment. Initiatives or contributions resulted in improved outcomes to community or industry or country. Development of new ideas, practices, or products that promote and/or improve business practices in the realm of governance. In order to maintain the highest standards of integrity, nominations are subject to multiple levels of independent review by a Selection Committee consisting of eminent personalities drawn from Government, Industry and the Academia.